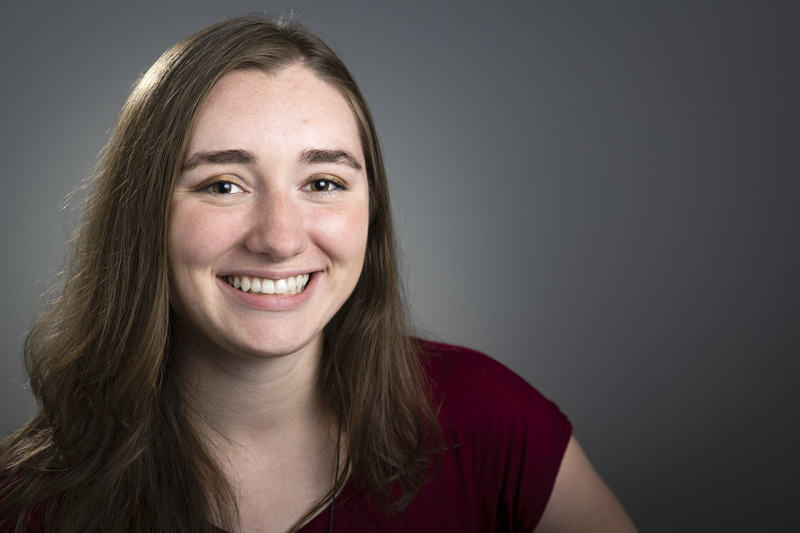 Rebecca White joined The Spokesman-Review in 2018. A 2018 graduate of Washington State University, she currently works as the nightside cops and courts reporter. UPDATED: Tue., April 23, 2019, 4:39 p.m.
After years of deterioration, the city is closing the North Suspension Bridge in Riverfront Park until it’s concrete deck can be repaired or replaced. The Spokane City Council backed out of a land deal with Union Gospel Mission after the public, and council members said they were concerned the city had made an unfair deal with a non-profit that has faced controversy for its policies toward the LGBTQ community. Spokane firefighter and mayoral candidate Shawn Poole was reprimanded by the city last fall for using images of city property in campaign materials, posting information he learned through his work as a firefighter online and campaigning while on duty. Former Seahawks player Curt Warner and his wife Ana shared the story of their family’s love, faith and resilence while raising a family of four children, two of which are autistic. UPDATED: Sun., April 14, 2019, 7:23 p.m. The Ferry County Sheriff’s Office is investigating the death of a man who went missing near Republic last week. Two months after a dog was electrocuted on a heated sidewalk, the Spokane City Council is considering a new law that would require local businesses to update heated sidewalks to modern safety standards. The Spokane City Council delayed a land deal with Union Gospel Mission over concerns that the city may have made a one-sided deal with an organization that does not hire LGBTQ employees and has been criticized for its treatment of transgender people. Park visitors will be able to discover the redesigned Riverfront Park promenade this summer, which includes more views of the river, a more open park and a fresh take on old attractions. The Spokane City Council on Monday will hear two initiatives submitted by Better Spokane, a fiscally conservative group that supports business-friendly political candidates. One would prevent the city from enacting a local income tax, and the second seeks to make collective bargaining open to the public. UPDATED: Wed., April 10, 2019, 7:02 p.m.
City leaders hope to grow Spokane’s tree canopy by 30 percent by 2030, focusing on many of the city’s poorest, and most sparsely planted neighborhoods.